My husband and I work with an international non-profit that seeks to foster transformation in the lives of oppressed people around the world. 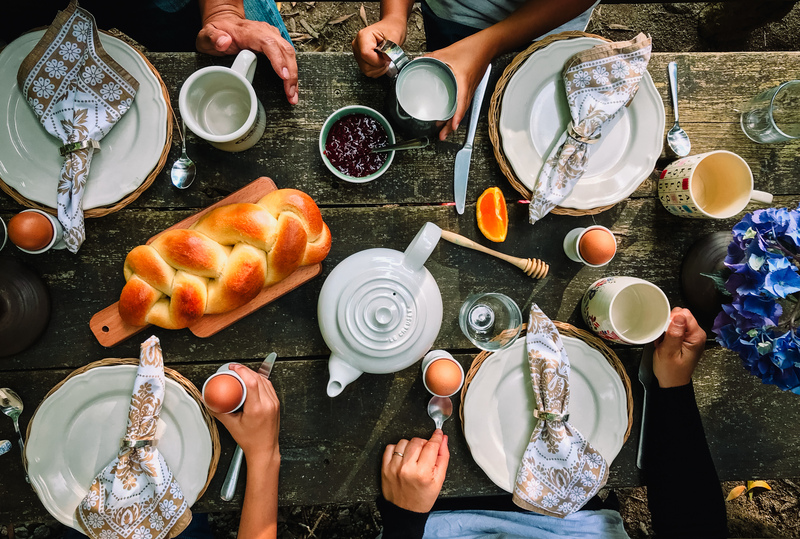 I personally believe that better homes create a better world and that true community happens around the table when we practice radical hospitality. I’m all about reclaiming the home as a place for deep transformation, growth, healing and world change. I started this blog as a way to tell my story. Soon I discovered I was helping others embrace their own, by providing tools and resources to lead better lives at home. I love writing books, running my home and writing my blog. And I want to invite you to be a part of what I do. My family is funded by people and organisations who believe what we do is important and necessary. So I want to invite you to consider being one of my partners. If you like what I do, or what I write, if one of my books or article ever spoke to you in a special way, consider supporting my work on a regular basis. Consider giving $3, $5, $10 or $25 a month. That will allow me to work on my next book, to keep up with the blog, to host more retreats and provide hospitality to pilgrims on the Camino. So click here to GIVE NOW!